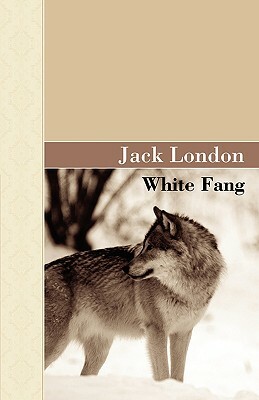 From the pen of Jack London comes a tale of a wild animal that chooses friendship with a human. Most creatures are born with some wildness and some tameness in them. In White Fang, who is half dog and half wolf, this contrast is stronger than most. As an orphan in the Yukon Territory wilderness, he must survive through strength and ferocity. But as he comes closer and closer to the world dominated by humans, will he be able to cope with increasing domestication? Is human civilization all that different than the wild world he leaves behind? Jack London became famous for his stories set in the often harsh world of Alaska and Northern Canada. White Fang is one of the best-loved of these tales.